In an attempt to make logins safe and easy, AlphaPoint has announced Clef’s no-password two-factor authentication for the exchanges built on the AlphaPoint platform. This move is expected to help the company gain more Bitcoin exchanges as clients. 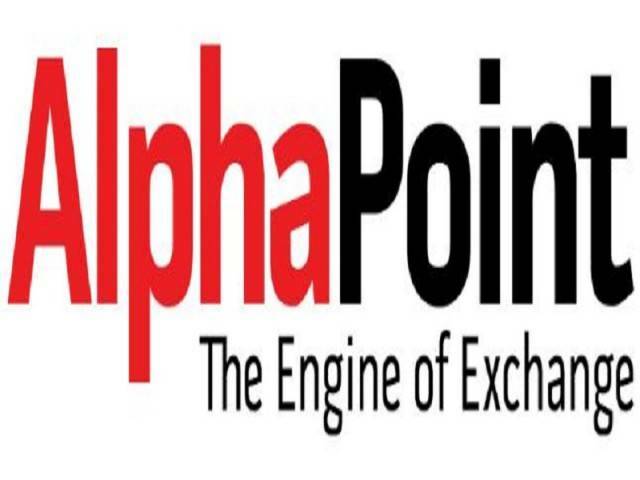 Currently, AlphaPoint provides the technological backend to approximately 20 Bitcoin exchanges. AlphaPoint believes that its partnership with Clef will enable its exchanges to accept Clef’s popular two-factor authentication solution. Currently, the company is providing services to some top companies, including Bitfinex, one of the world’s largest Bitcoin exchanges. 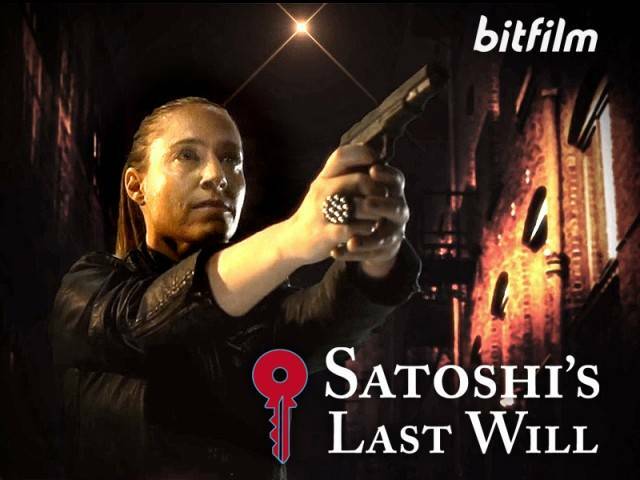 Bitcoin exchanges are facing huge security challenges after several high profile hacking attempts occurred in 2014 and early 2015. As exchanges see larger volumes of assets pass through their systems every day, the risk of attacks grow, making security a top priority. AlphaPonit hopes that Clef’s new two-factor authentication solution will bolster exchange safety. According available data, fewer than 1% of exchange users opt to protect their accounts. However, exchanges that use Clef have seen more than 50% of their users secure their accounts. Clef’s new solution allows exchange users to hold their phones up to the computer screen to log into their accounts. Using the phone’s camera and an animation called the Clef Wave, the phone syncs with the computer and logs users into their accounts. Clef claims the process already protects more than 65,000 sites and is backed by public key cryptography, which is much stronger than any password. 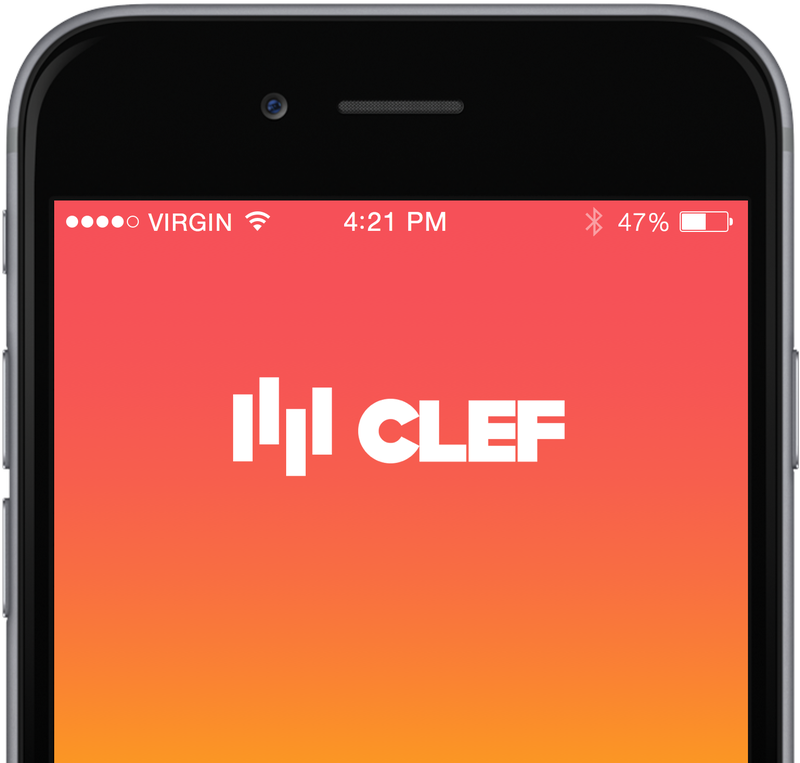 The major reason for the growing popularity of Clef is that it works on any iOS or Android devices. Users can download the app for free on the App Store and Google Play. Cashing in on the popularity, Clef has secured partnerships with Koinify, Ziftr, and others in the last month. 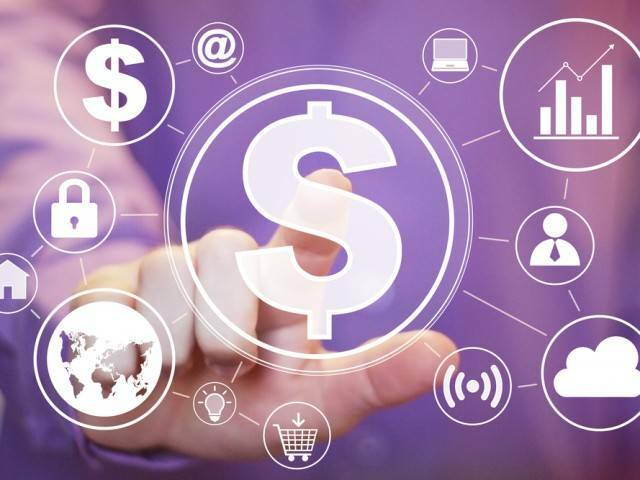 Elaborating the deal with AlphaPoint, Brennen Byrne, the CEO of Clef, said that the company is the technology leader for Bitcoin exchanges and is bringing cryptocurrency to more places around the world. What do you think about AlphaPoint’s decision to adopt Clef’s new two-factor authentication solution? Let us know in the comments below! Disclaimer: The writer of this story is not associated with Clef or AlphaPoint, nor has any vested interests with the two companies.